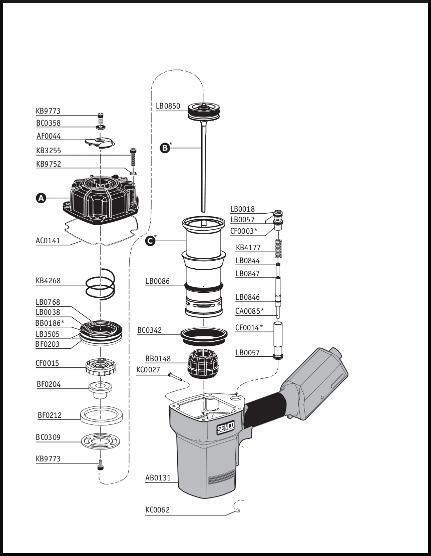 Home» Products» Senco 600 FramePro Framing Nailer O ring Rebuild Kit - Complete O Ring kit!!! 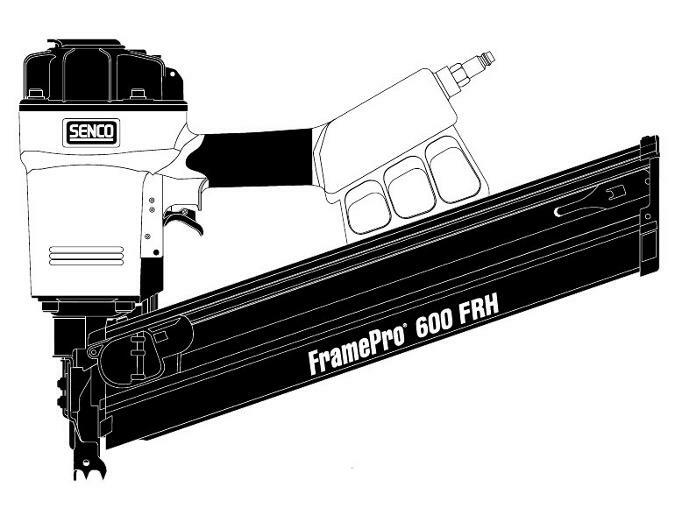 Senco 600 FramePro Framing Nailer O ring Rebuild Kit - Complete O Ring kit!!! 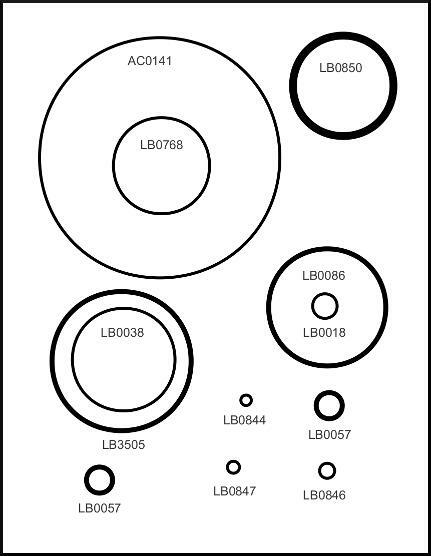 This is a sale for the O Ring overhaul kit for the Senco 600 FramePro Framing Nailer.